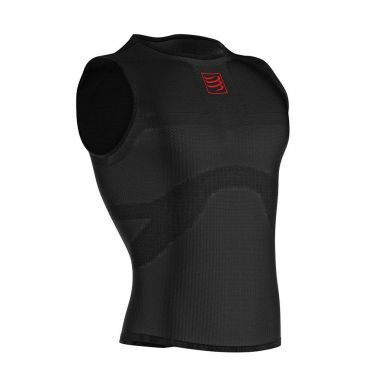 This Compressport 3D thermo ultralight shirt sleeveless baselayer black is woven in an innovative technology, the thermo ultralight 3D controls temperature variations so that your body always stays at 37-degree. When it is cold outside, you are kept warm; when it`s hot, you stay dry. Thanks to its seamless 3D weave, this tank is light and pleasant to wear. No irritation and no rubbing at sensitive areas. 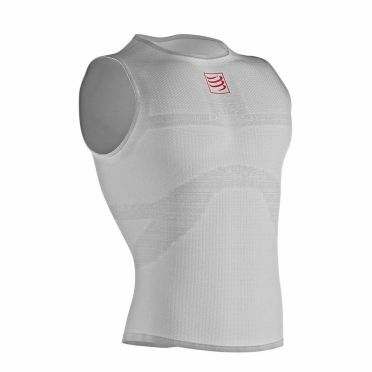 This Compressport 3D thermo ultralight shirt sleeveless baselayer white is woven in an innovative technology, the thermo ultralight 3D controls temperature variations so that your body always stays at 37-degree. When it is cold outside, you are kept warm; when it`s hot, you stay dry. Thanks to its seamless 3D weave, this tank is light and pleasant to wear. No irritation and no rubbing at sensitive areas. 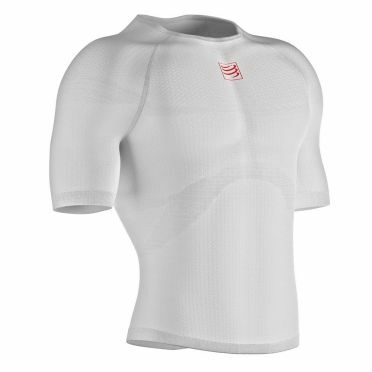 This Compressport 3D thermo ultralight shirt short sleeve baselayer white allows more 3D patches to be inserted that procure strength and tonicity to the arms during full workout. The 3D patches provide localized compression support to the biceps. Shocks and vibrations are easily absorbed so that muscles are protected from injuries and tears. 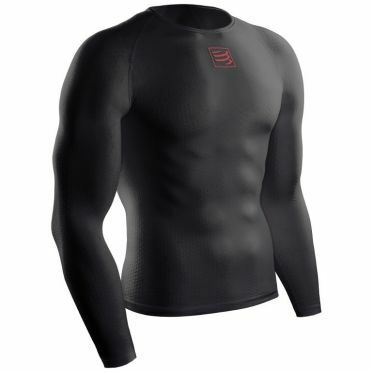 Long sleeved, this Compressport 3D thermo ultralight shirt long sleeve baselayer black allows more 3D patches to be inserted that procure strength and tonicity to the arms during full workout. 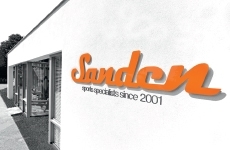 The 3D patches provide localized compression support to the biceps and the forearm. Shocks and vibrations are easily absorbed so that muscles are protected from injuries and tears. 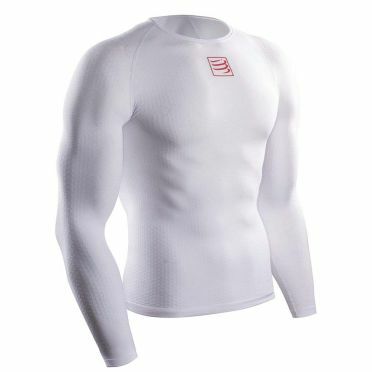 Long sleeved, this Compressport 3D thermo ultralight shirt long sleeve baselayer white allows more 3D patches to be inserted that procure strength and tonicity to the arms during full workout. The 3D patches provide localized compression support to the biceps and the forearm. Shocks and vibrations are easily absorbed so that muscles are protected from injuries and tears.